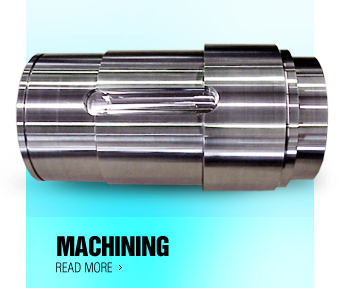 J.K. Manufacturing - J.K. Manufacturing - "One stop machine shop" that specializes in roller fabrication, machining and emergency work. 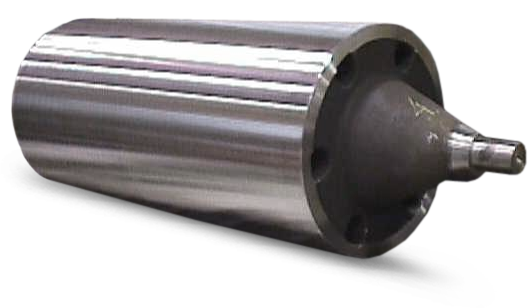 This roll is made from a 300 or 400 series stainless steel. The body is a centrifugal cast stainless steel and the end bell/journal is from a static casting. Tapered Cone. This cone has the OD and ID turned. This one shown is 59" in diameter and 26" high. Finished weight is just under 6000 pounds. Click on above pictures for better quality. Materials used are made to withstand this criteria, so they are also difficult to machine. 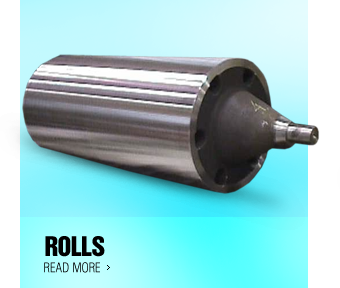 J.K. Manufacturing - "One stop machine shop" that specializes in roller fabrication, machining and emergency work. To provide our customers with quality products and services in a timely fashion at a fair price. We are committed to meeting and exceeding the needs and expectations of our customers. We strive to ensure that customer satisfaction is achieved at all times, in all areas. 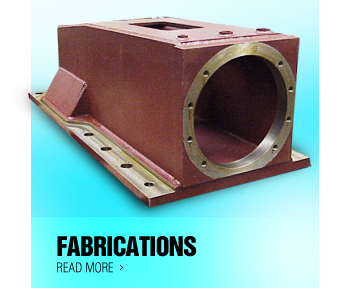 J.K. Manufacturing is considered a "one stop machine shop" that specializes in roller fabrication, machining and emergency repair work. 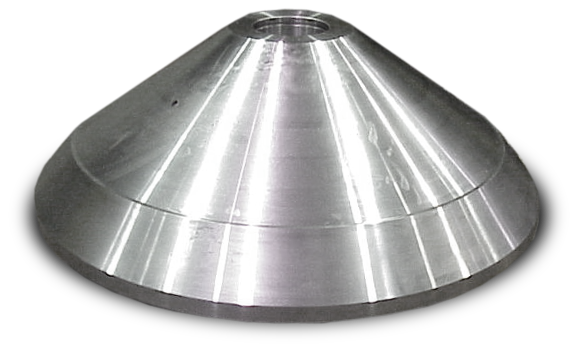 We work in a variety of materials, ranging from easy machining Carbon Steels, Stainless Steels to hard machining Tool Steels, and with nonferrous materials like Aluminum and Plastics. Our lifting capacity is 120,000 pounds. Using our own trucks, we provide customers with prompt service when a major breakdown occurs.